A71AM, A71CO, A71CV, A71BX, 9K2RR, 7Z1SJ, HZ1HN, HZ1BW, HZ1DG, A92AA, HZ1MX, HZ1BL, SQ9UM, SQ9DIE, SQ9CNN, SQ9FK will be active from Qatar in CQ WW DX SSB Contest 24 - 25 October 2015 as A71CV. They will operate in MM Category. 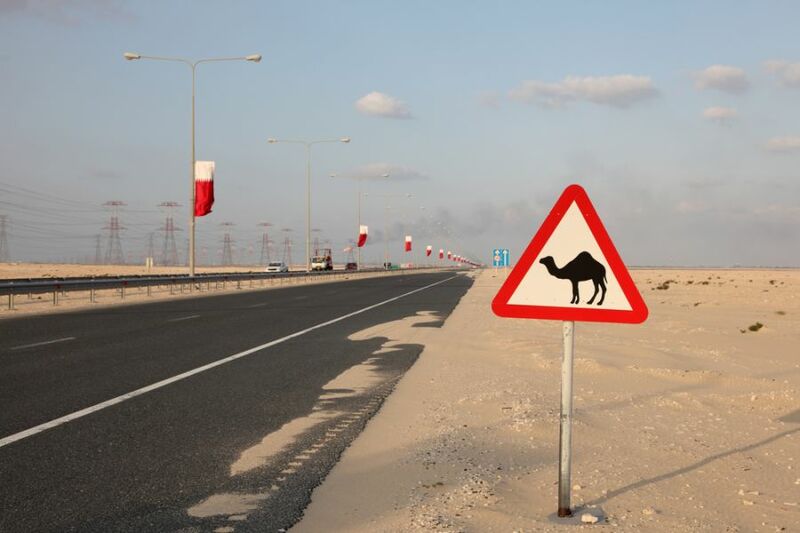 Camel warning sign at the highway in Qatar, Middle East. 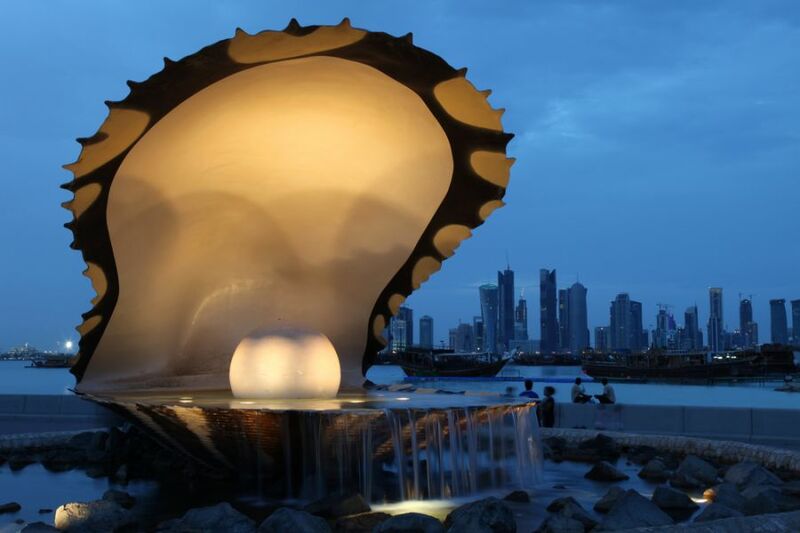 The Pearl and Oyster Fountain in Doha Qatar is one of the sights of this Arabian town. Rebuilt historic Fort Zubarah (Al Zubara) in North East of the deserts of Qatar on the edge of the Persian gulf on a sunny summer day.